Description: Abstract pictures animated, abstract image, abstract flowers. Abstract animated a picture similar on Mandala. Selecting quantity of segments in the picture, changing algorithms and detailed elaboration of pictures, receive surprising sequences of abstract pictures. Description: We represent you screensaver with our trade mark. All beauty of the company is enclosed in it. We love our visitors. We like to work for you. A colourful screensaver, qualitative sounds, a reality on your monitor. 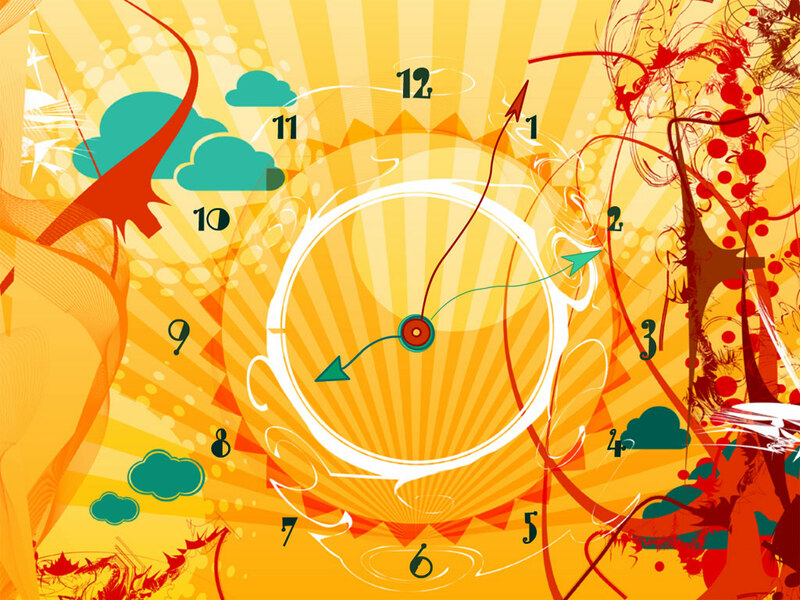 Description: Alien Sun Clock Screensaver shows accustomed things in new colors. You can see the Sun through the eyes of an alien to experience what it?s like to look at the sky in the alien vision. Your desktop gets covered with a fascinating assortment of vivid colors composing a new image of the Sun. Within the Sun there is a fine, curved-style clock. Would you like to have a clock with the size of the Sun? You?ve just found one. Brighten up your desktop! Description: Astrologers use astronomical observations of the movements of the night sky for divinatory purposes. The modern western astrological signs are simplifications of conventional pictorial representations of the signs, used since Hellenistic times. Nowadays the well-known Roman names of the signs are in use. 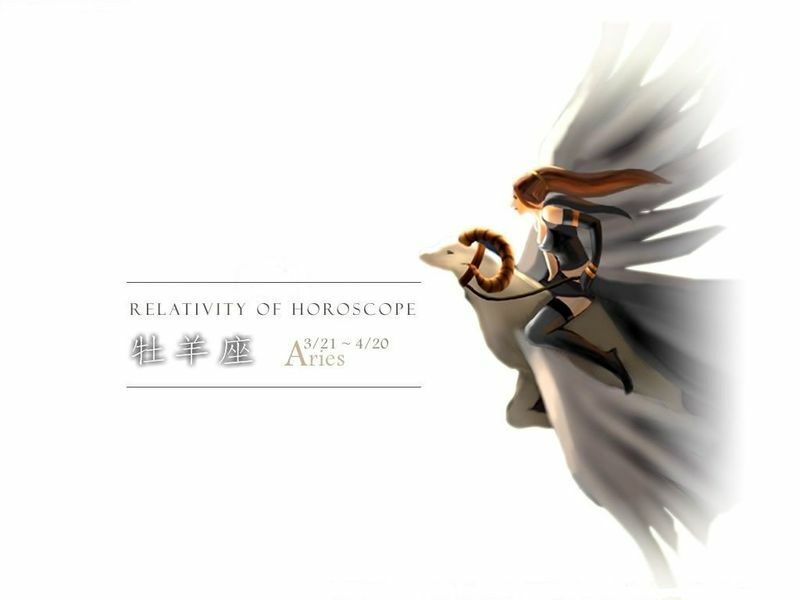 This screensaver will show you the Zodiac signs depicted in anime manner and deliver the orient charm to the classical pictures. Description: Travel back in time with this great animated 3D screensaver featuring a beautiful old clock placed in its original setting of the early 20th century. You will find yourself in a quiet room that will let you enter a totally different world ? the world of your grandparents! See the time slowly ticking away as you watch this exquisite mantel clock and think about the meaning of it all. The time machine awaits. Download it now! Description: This screensaver shows animated smoothly varying abstract color images.Smoothly varying abstract images, abstract pictures. Casual abstract images combined from casual pictures of casual color. Changing adjustments, it is possible to pick up intricatest "laws" of change of pictures and colors. Using Assorted screensaver you can to create set various abstract wallpaper for your desktop.